We start using eBay for many different reasons. Whether it's to buy some-thing you can't find elsewhere, or to sell something you no longer require, eBay makes virtually anything available to a world-wide audience. 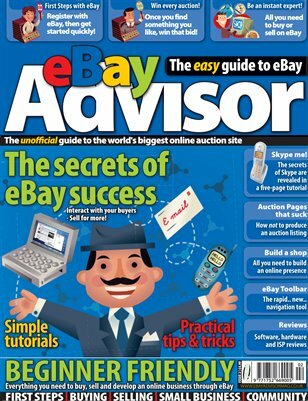 In this issue of eBay Advisor, we'll talk you through the different aspects of the experience - buying, selling and eCommerce - and show how you can make the most of the eBay platform.